You’ve come to the right place, our simple getting started guide will help you get off on the right foot, so you can start using QualEpass as fast as possible. 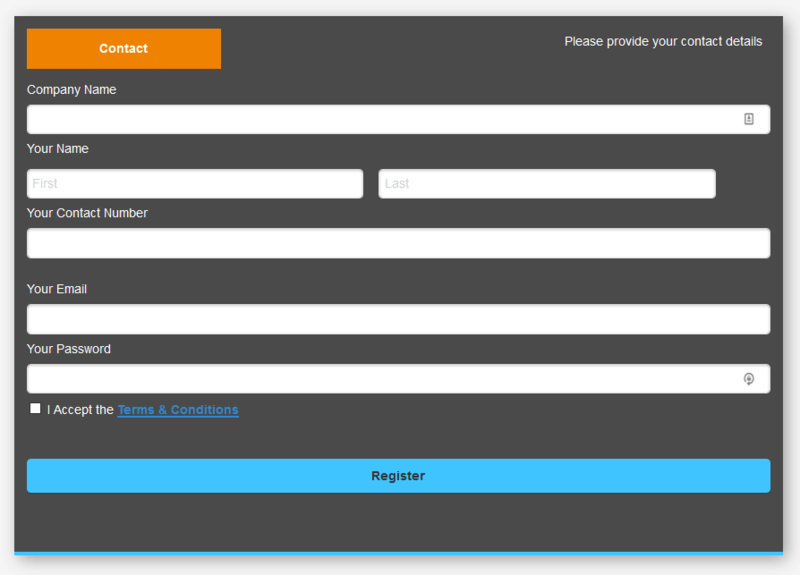 You can register your company with QualEpass here. Just fill out the form with all your details, and you’re good to go. Once you’ve registered you can login any time you want here. We go over Registration in more detail here. From your dashboard, click on the menu button. It’s the orange icon on the top right. From there you can go to the scans page. 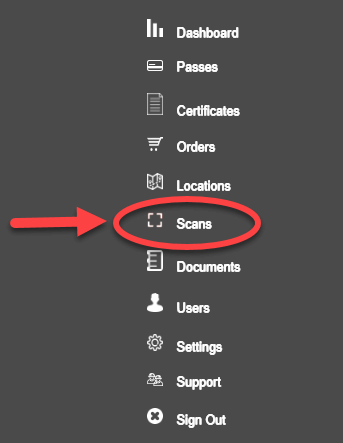 Clicking on the “+scan” button will allow you to enter in a QualEpass ID number, for example P5OFL1. Finally, clicking check will show the pass and all the credentials under that specific ID number. We go over Scan and its features in more detail here. Adding a pass is fast and easy. From the menu, head over to Passes. Clicking on the Add pass button will allow you to create a pass for any employee or piece of equipment under your company. 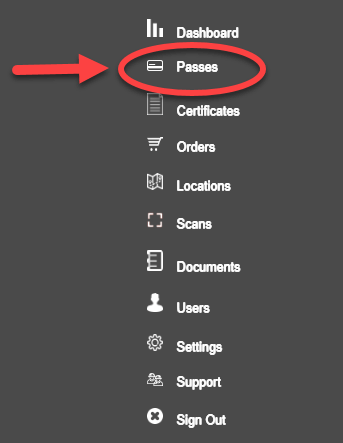 Every time a new Pass is created, you will be prompted to add that pass’s first certificate. We go over Passes in more detail here. You will always be prompted to add a cert once a Pass has been created for the first time. Entering the details for a cert is very straightforward, and will save you a lot of time. Alternatively, you can add a cert yourself by viewing any pass by clicking on it, and adding a certificate from there. 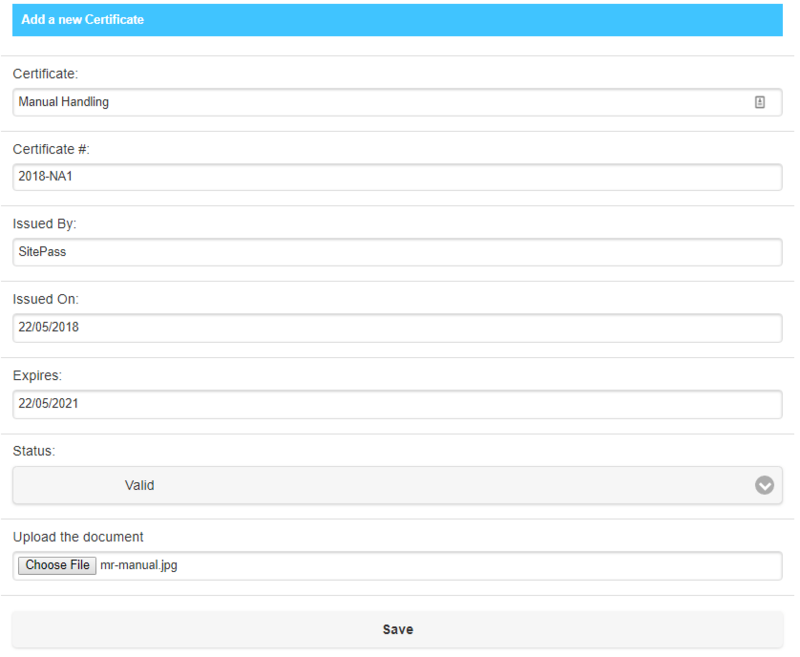 We go over how to add certificates in more detail here. You can also scan cards and check certs using our mobile app. You can download our app here. Just log into the app and scan away. It’s designed to be as easy to use as possible. You can also scan a card using a QR code reader, this will show you some minimum information on the pass alongside an option to login or register. 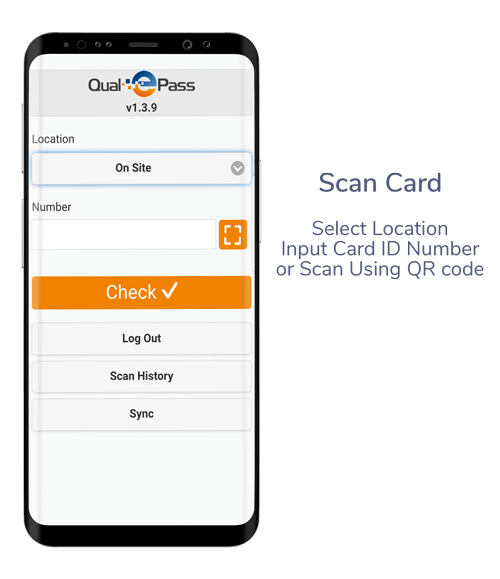 QualEpass recommends using the Q.TK scanner. We go over everything mobile related in more detail here.